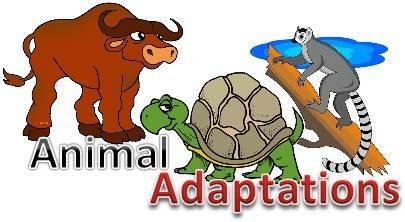 Lesson 2: What are adaptations? *Learning Target: I can explain how physical features and behaviors help organisms interact with their environments. 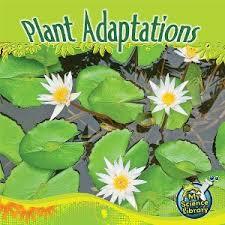 Adaptations: A physical feature or behavior that helps an organism survive in its environment. Plants and animals that live in different ecosystems tend to have different adaptations. Animals have many adaptations that help them survive in their environments, such as sharp beaks, teeth, claws, smelly sprays, and colors of fur or skin. Many of these adaptations help protect animals from predators and help them survive. Just like animals, plants have many adaptations that help them survive in their environments. Pants adaptations could be cactus thorns or color and texture of plant parts. click image below to access information about adaptations.